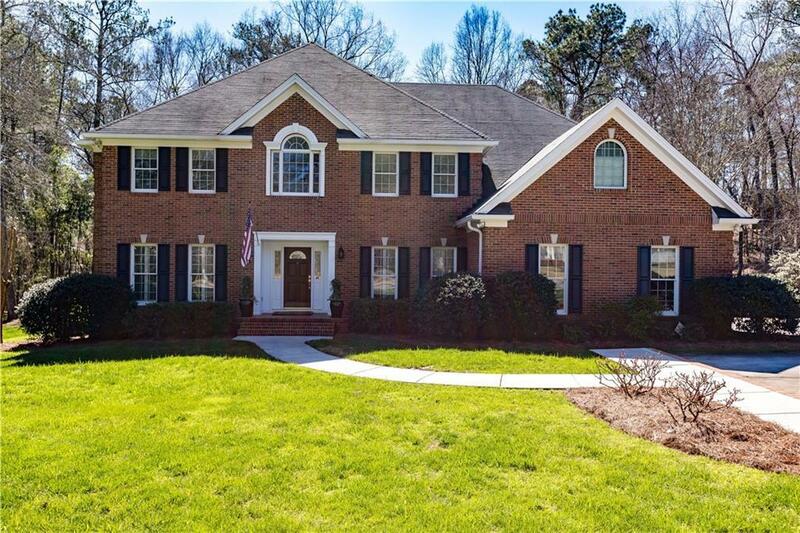 AMAZING family home in Hunter's Glen! Upon entering the foyer, you are greeted w/a large office w/built-ins perfect for family treasures. 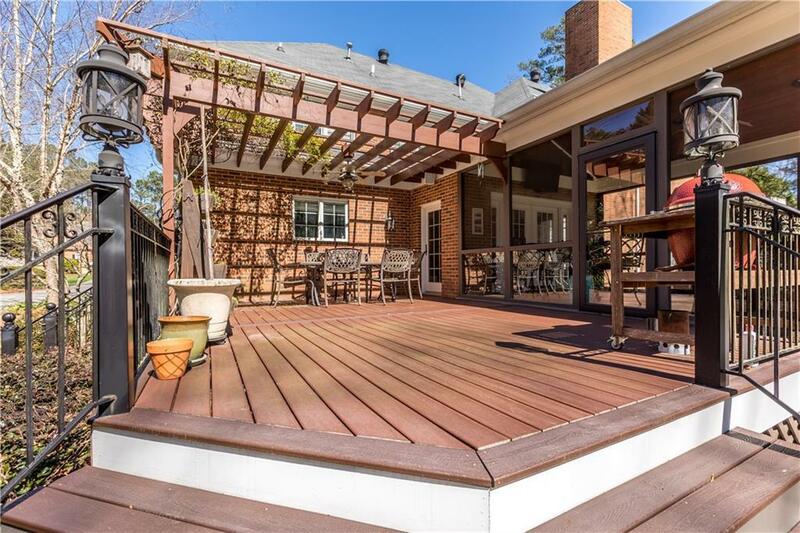 The two-story great room opens to a large, bright kitchen w/an over-sized island & wine bar perfect for large gatherings. With the mud area/homework station just off the kitchen, kids have a great place to study while staying close by. 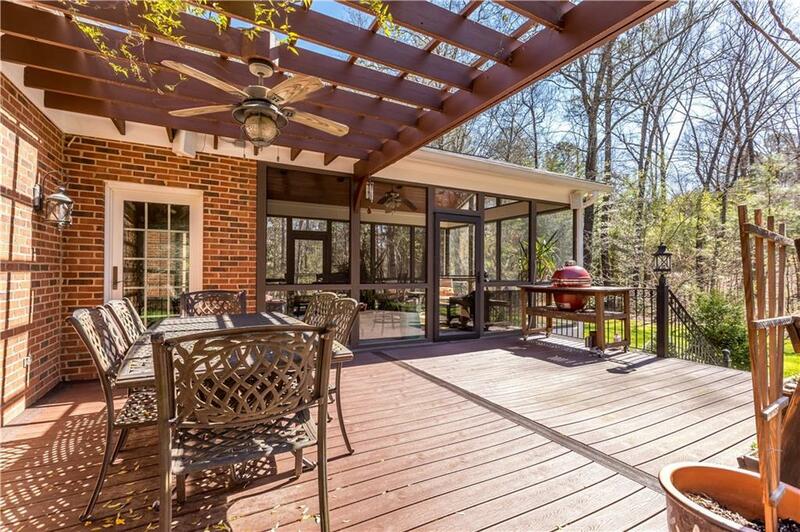 The addition of a screen porch, deck w/arbor, & patio allows for great outdoor entertaining. Plus a a main level guest room w/full bath, large secondary bedrooms, & a truly massive master suite.